Hull: Have you seen missing teenager Ellis Evans? Great new game teaching children how to stay safe online! Can you help Humberside Police find Ellis Evans (14) missing in Hull and believed to be in the North Hull area? 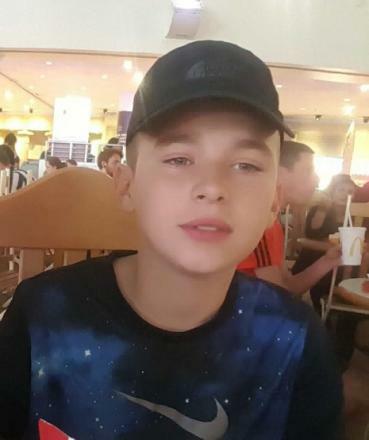 Police are concerned for his safety as Ellis, who is 5ft 3ins tall and of slim build with short dark brown hair, has been missing for several days. Ellis also goes by the name “Birmingham” due to his distinctive Midlands accent. When last seen he was wearing a grey tracksuit top, green camouflage t shirt, khaki “gymking” joggers, black cap and blue trainers. Ellis or anyone knowing where he is should call 101 quoting log 384 of 10 July.